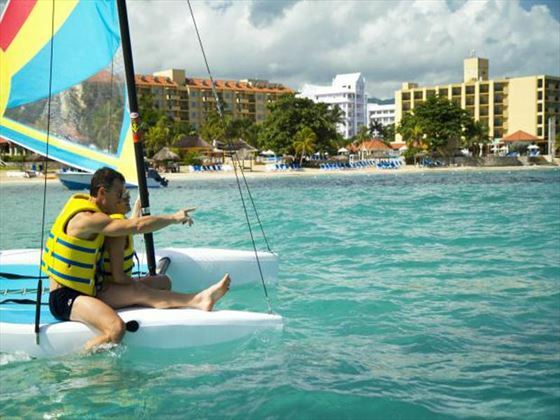 Down the road from one of Jamaica’s hotspots Ocho Rios, The Jewel Dunn’s River is an all-inclusive adults-only resort perfect for a couple’s holiday. 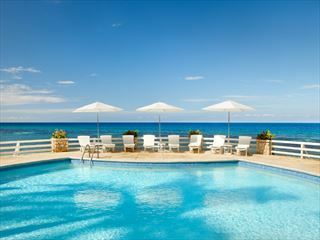 Jamaica’s year-round sunshine and pearlescent beaches are a big draw, but your stay here doesn’t need to be a simple case of lounging in the sun and cooling off in the pool – there’s plenty of activities on offer. Dunn’s River Falls, one of Jamaica’s top natural attractions, is only a short walk away and there are opportunities for golf, non-motorised water sports and beach volleyball. We love the range of restaurants – six in total – serving a variety of delicious cuisines to suit every palate. The Jade Samurai is the pick of the bunch although, unlike the others, it does require making reservations. 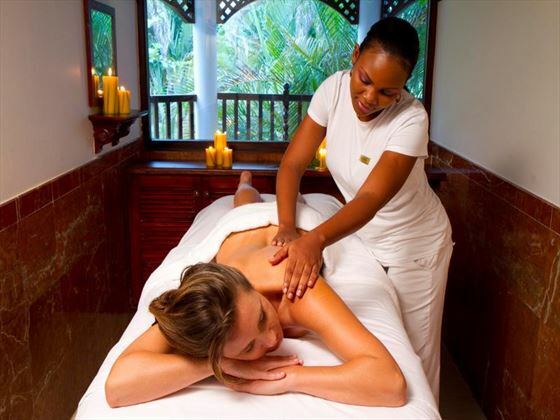 Top Tip: The Radiant Spa offers massages which are absolutely perfect after your one-and-a-half hour transfer from the airport. 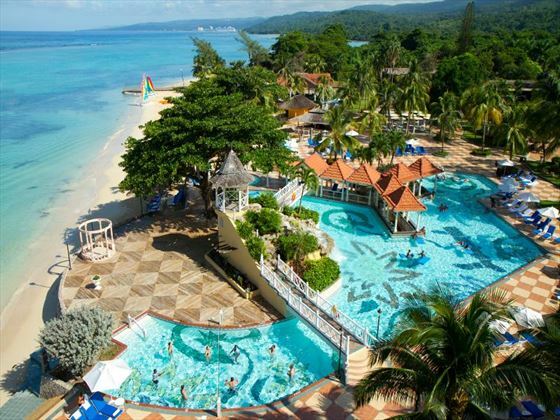 Just a short stroll away from Ocho Rios, on the north coast of Jamaica, you'll be close by to some of the island's best attractions, including Ocho Rios' beautiful beach and Dunn’s River Falls. 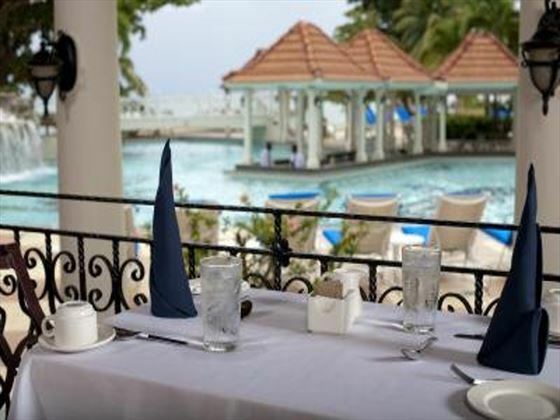 Coral Café - buffet breakfast and lunch, transforms into a full-service dinner venue served a-la-carte. The Jade Samurai - Ready for dinner and a show? Enjoy teppanyaki-style, chop-chop entertainment right at your table. Boardwalk Bar - Perfect for beach side cocktails. Jasper’s Chillin Pool & Piano Bar - swim-up bar serves cocktails and transforms into a sophisticated jazz bar when the sun goes down. Jade Samurai - Enjoy before- and– after dinner drinks in the atrium above the lobby. Aquamarina Bar - This full bar offers it all including our featured Gem–of-the-Day signature Tropical Cocktail. When dining, closed in shoes must be worn, bathing suits must be covered and men must not wear tank tops or sleeveless shirts. After 6.30pm men have to wear long trousers and women have to wear dresses, slacks or culottes (no shorts or short outfits). Price is per person based on 2 adults sharing. We'll take your party details on the next page. Sorry, there are currently no prices available for your selected options. Please change your options or call us on 01342 310596 for a quotation. 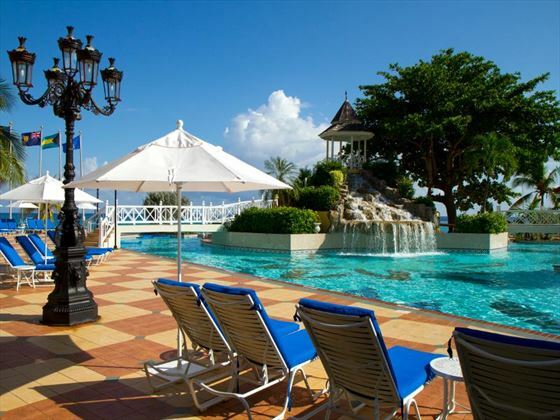 A beautiful hotel on the north coast of Ocho Rios, offering a stunning setting for a romantic break for two, as well as plenty of bars, a beachfront spa, and exhilarating beach activities. 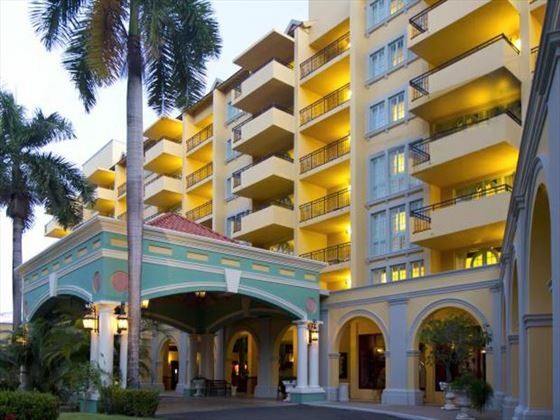 The only all-butler, all-suite boutique resort in the Sandals collection. 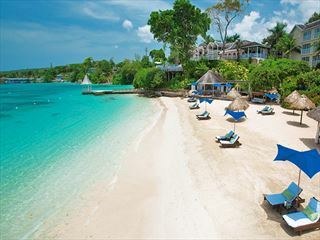 Nestled within a magnificent coral bluff on Jamaica’s lush north coast, this intimate resort is renowned for its impeccable service. 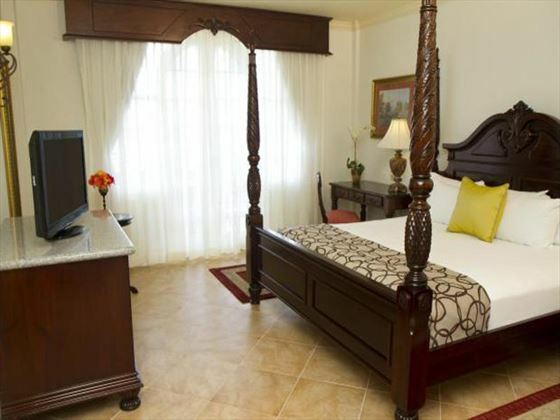 Sandals Royal Plantation is a peaceful sanctuary. 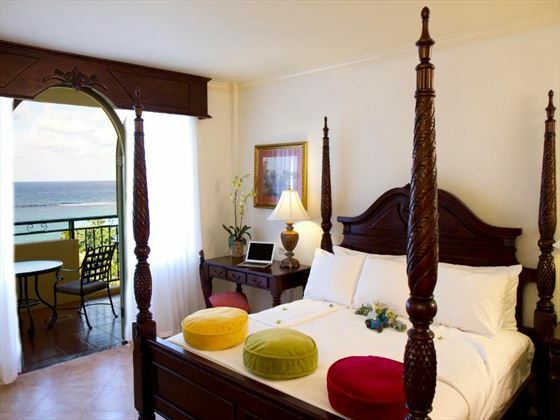 An intimate and elegant hideaway in where peace and relaxation are the main focus. 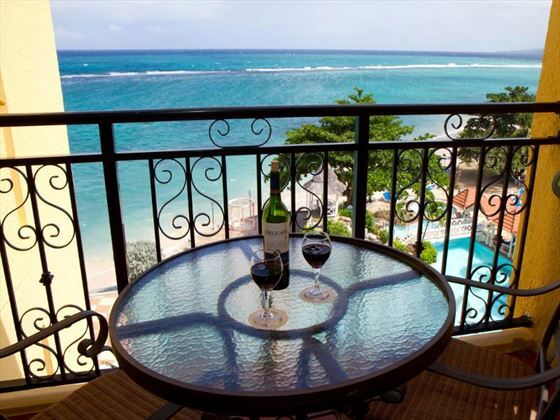 Situated on what many consider to be the premier private beach in Jamaica. Please select your preferred travel date on the calendar and change your holiday criteria if desired.